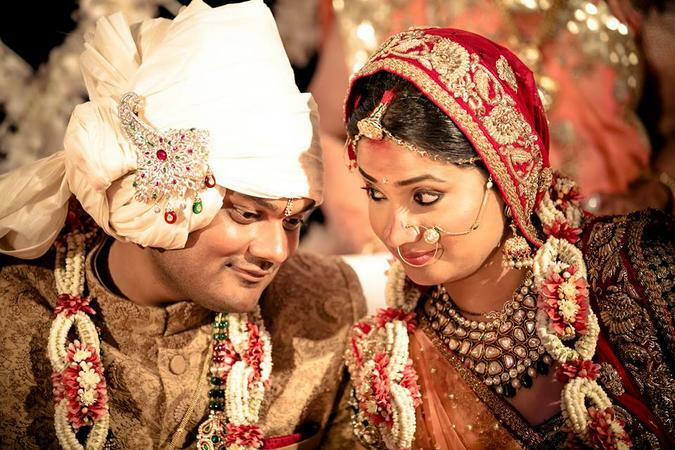 WeddingFrames know how to capture the right moment, that has love, passion, promise, memory, emotions and happiness. That’s what makes the picture timeless according to them. One of their features is that the team captures the families along with the bride and bridegroom to encapsulate the harmony among them. 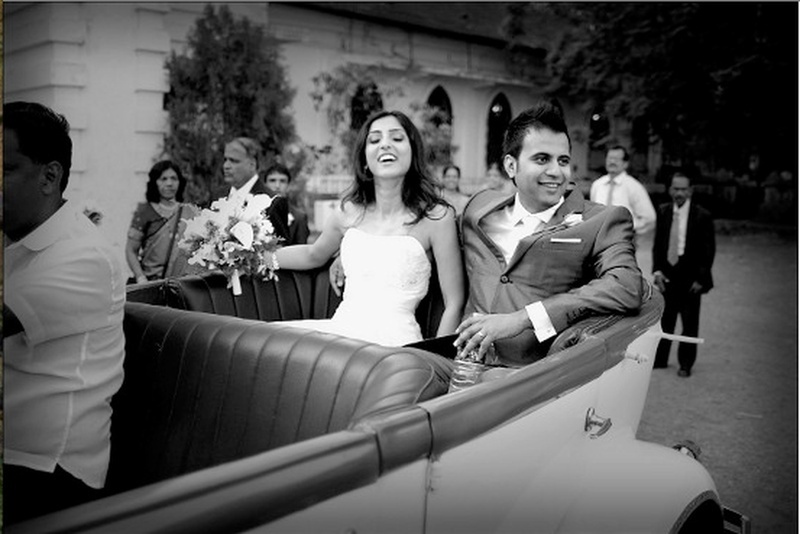 They shoot, film, edit and present the most exquisite moments of your big day. 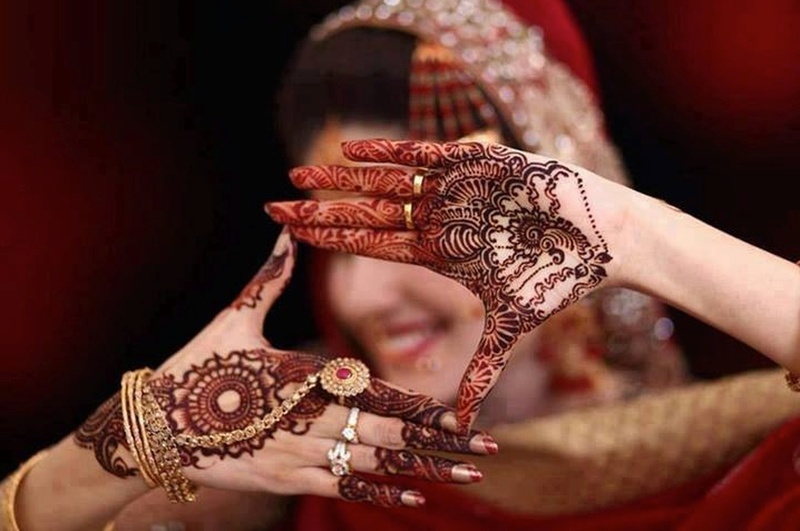 They offer pre-wedding and wedding shoots such as tilak, ring ceremony, cocktail party, mehendi and bidai in a way that each moment is engraved in your memory so well that you relive it each time you look at the wedding album. Get them on board capture the precious moments of your D-day and experience par excellence. 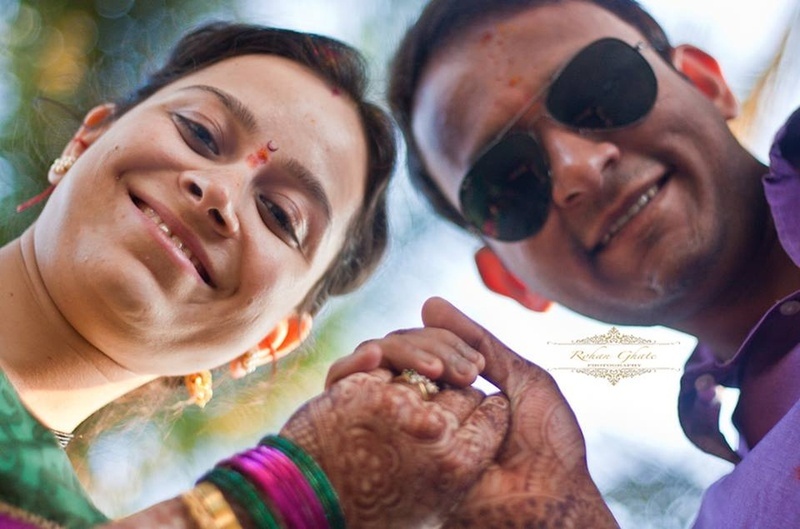 Weddingframes is a Wedding Photographer based out of Kharghar, Mumbai . Weddingframes's telephone number is 76-66-77-88-99, Facebook page is Weddingframes and address is Sector 3, Belpada, Kharghar, Navi Mumbai, Maharashtra 410210, India. In terms of pricing Weddingframes offers various packages starting at Rs 10000/-. There are 3 albums here at Weddingz -- suggest you have a look. Call weddingz.in to book Weddingframes at guaranteed prices and with peace of mind.